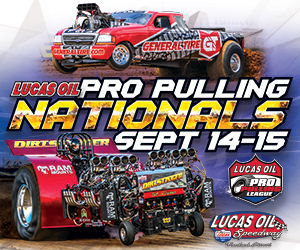 The Lucas Oil Pro Pulling League Champion's Tour invades the Lucas Oil Speedway for their only appearance of 2018. 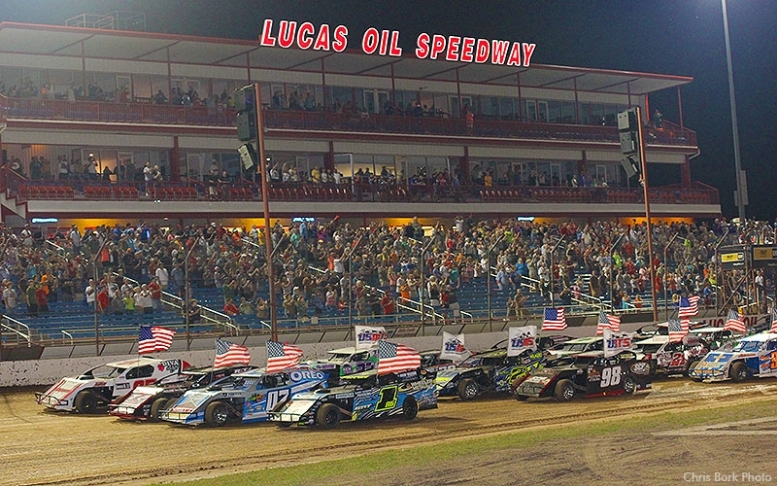 Classes in action include the Super Modified Tractors, Unlimited Super Stock Tractors, Super Farm Tractors, Super Modified 2WD Trucks, Pro Modified 4WD Trucks and 10,000 Pro Stock Tractors. DO NOT MISS IT!